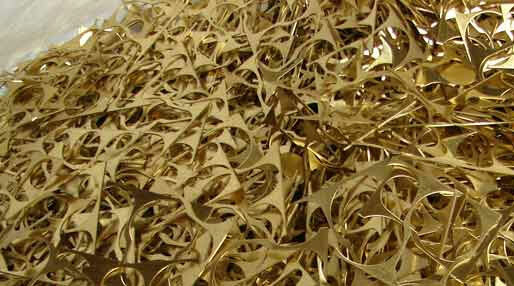 If you have scrap brass at your premises that you wish to be recycled, look no further than Hill Metal Recycling Ltd. Serving commercial and some domestic customers throughout Harlow, Hertfordshire and the surrounding areas, we provide a reliable and expert service at a competitive price, with 24-hour collection available. To find out more about our brass collection, the recycling service we offer for this non-ferrous metal, or for any other enquiry, get in touch with our friendly team of professionals today. We’ll be happy to help, whatever the enquiry.